At Crawfords, safety is paramount. So you can be sure your goods are delivered in safe hands with the utmost care, on time, everytime. 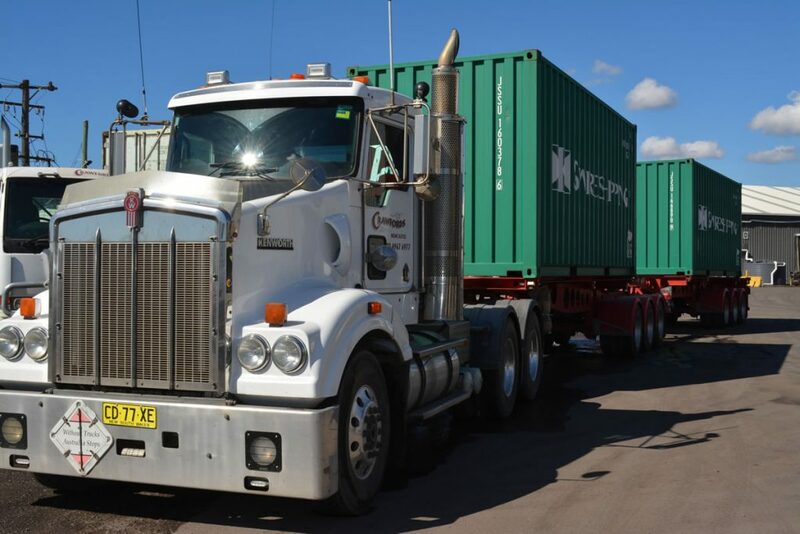 From Port Melbourne to the tip of Queensland, Crawfords provide end-to-end road freight solutions servicing the entire eastern seaboard. Not only that, but we can look after your specialised freight requirements like pick up and pack for export, and transport of dangerous goods. Our extensive fleet ranges from Tabletop Trucks to Road Trains, and everything in between to accommodate any road freight requirement. Including the new Quad Side Loader coming soon with approximate capacity of up to 30 tonne payload. For road transport you can trust contact Crawfords Freightlines, your reliable and safe transport experts. Don’t forget to ask us about our warehousing, distribution add on services.